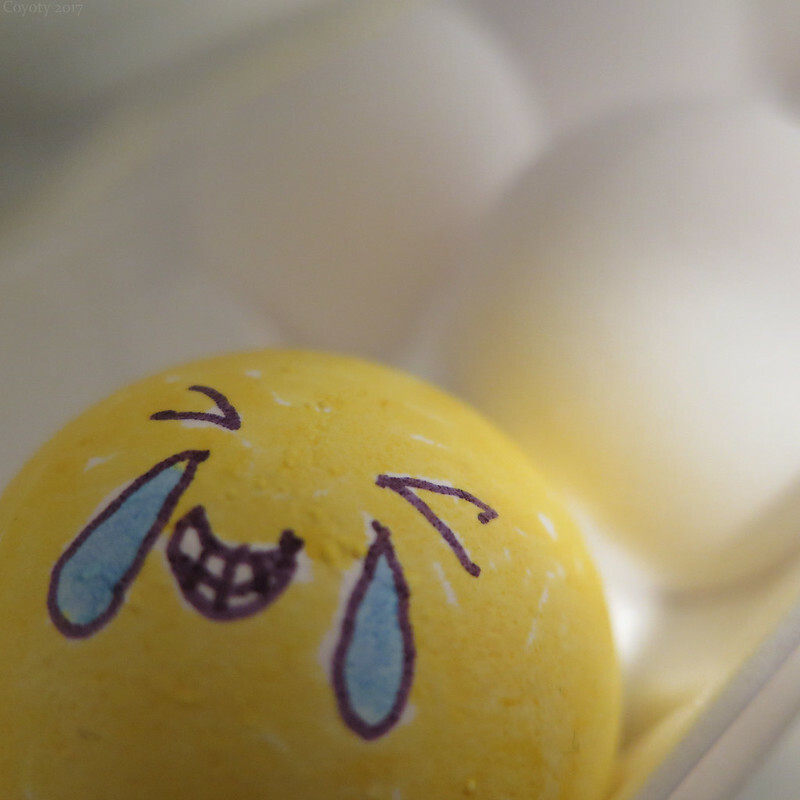 He's laughing at his own yolk. Who dozen think this is funny? Omelet you think this ova.